With this product, you earn 2795 BIG TIME point(s). The Excelsia Watch is your basic timepiece to help you pull off that sophisticated and well-dressed look with minimal effort. 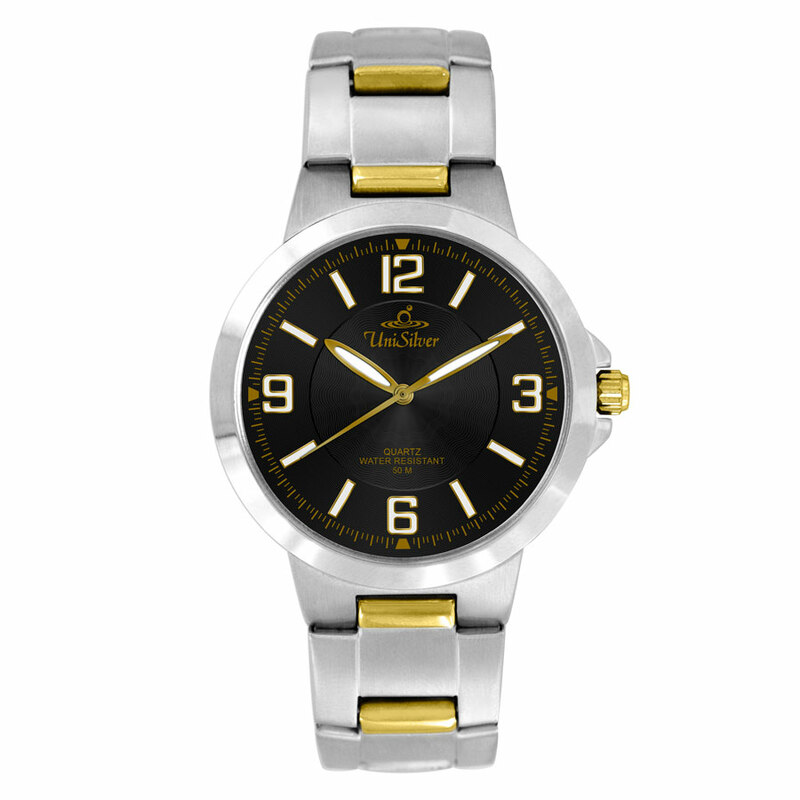 It has a relatively large easy-to-read dial with prominent hands and hour and minute indices. The thick and wide bracelet is strong and elegant with polished accents. It is versatile enough to be worn with your wardrobe from casual to formal wear. Make the Excelsia Watch one of the first in your watch collection!